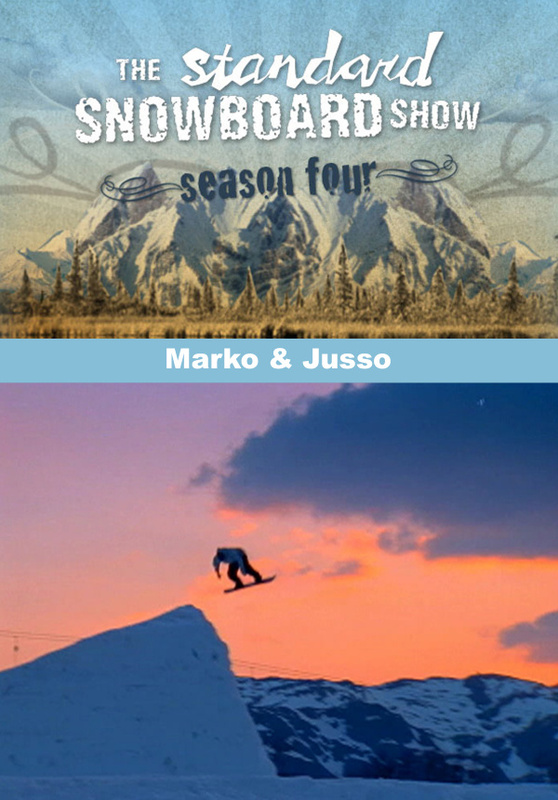 This show has international flavor and is hosted by Juuso Laivisto from Norway and Marko Grilc from Slovenia. Marko and Juuso take you on a road trip to southern Idaho to session some secret powder stashes by snowmobile. 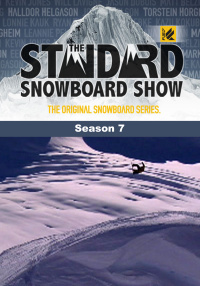 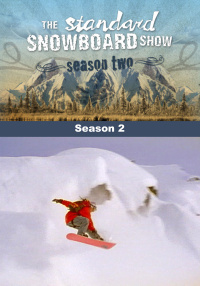 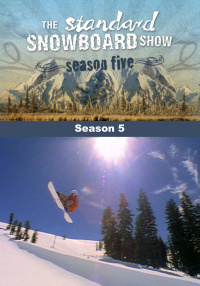 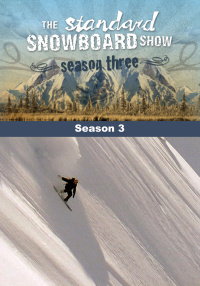 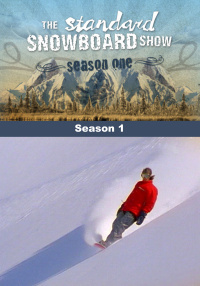 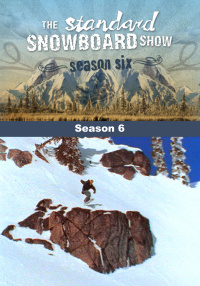 Marko then travels to Alaska to ride untracked powder in the big mountains by helicopter.